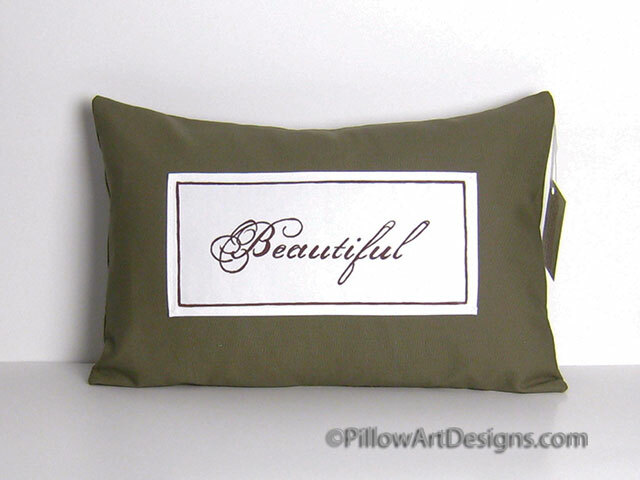 Khaki beige sentiment pillow with chalk white front panel and the word "Beautiful" hand painted and framed in dark chocolate brown script. 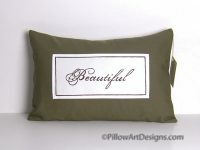 A simple but elegant addition to your room's decor. Save on shipping, purchase the cover only. 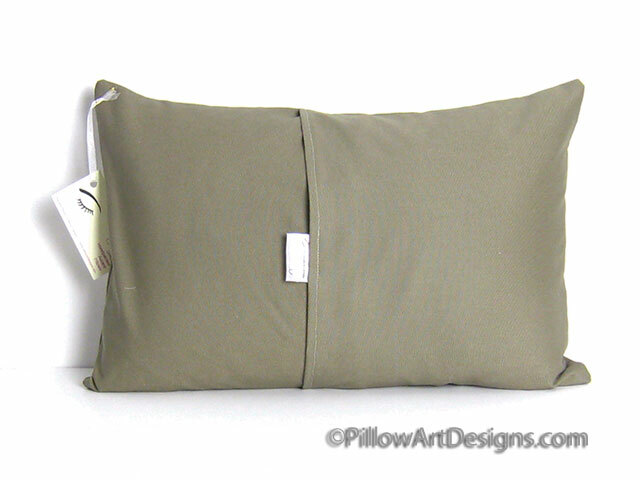 Price is $40 plus shipping to your location (contact me here for shipping cost).